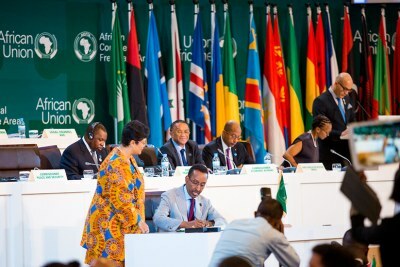 The chairperson of the African Union, Rwandan President Paul Kagame, has challenged the continental assembly to fast-track the process of free trade and the movement of persons in the continent under the African Continental Free Trade Agreement. The AfCFTA is a trade agreement with the goal of creating a single market across the continent. MPs follow proceedings during a session of the Fifth Pan-African Parliament at Kigali Convention Centre. 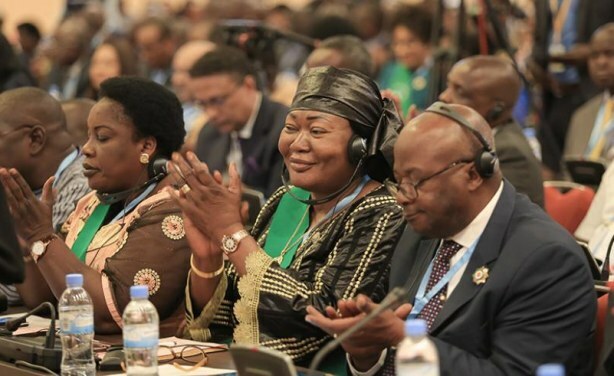 What Next for Africa After Signing of Historic Trade Pact? 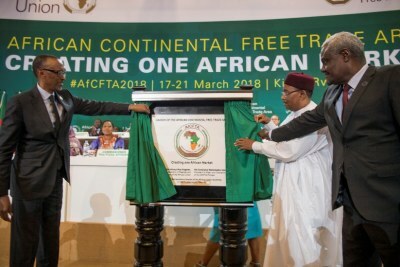 Africa: CFTA - What Next After Signing of Historic Treaty?